Mountaineers from across the world are being given a unique opportunity this festive season to ‘adopt an acre’ of four of Scotland’s iconic mountains – including the UK’s tallest, Ben Nevis. A series of short films will be used to inspire tourists to visit some of Scotland's most stunning locations. 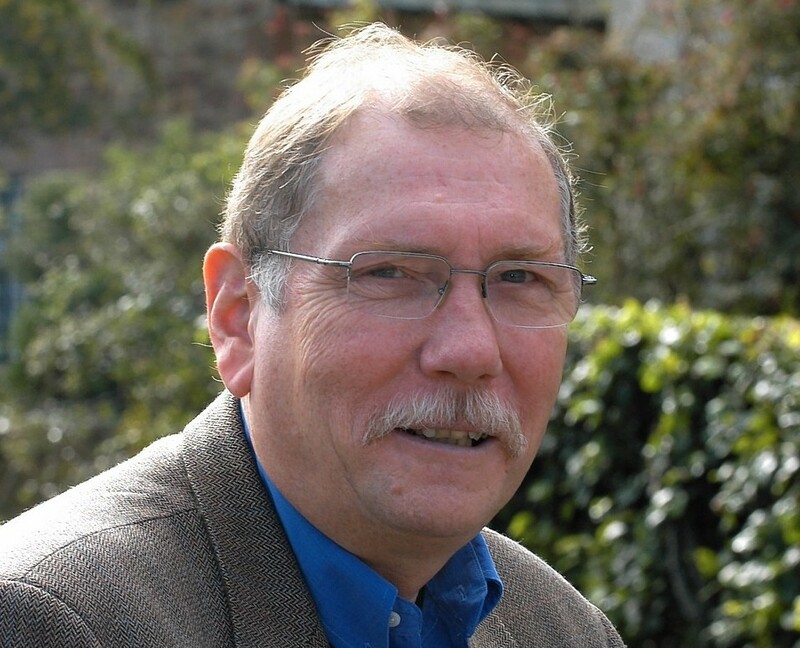 A land reform campaigner has urged Holyrood agencies to spend the same amount of time and effort mapping lost Highland communities as they did for wild land. A radical package of proposals has been unveiled to attempt to reverse the Highland Clearances in many forgotten communities. Looking for a special gift for Christmas? How about adopting a mountain plot? 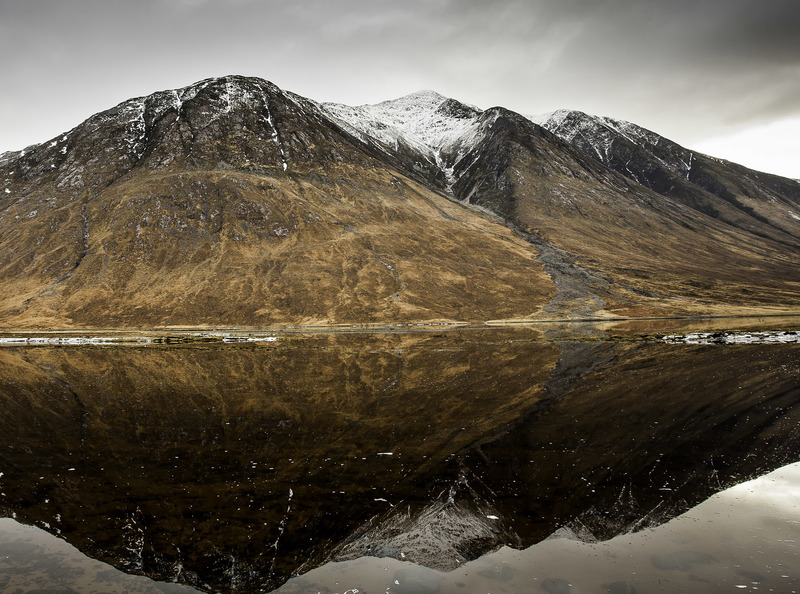 Four iconic Scottish mountains – including the UK’s tallest, Ben Nevis – are being offered for “adoption” in one-acre plots as a gift for Christmas. Workers have airlifted more than 100 tonnes of rock from a famous Highland mountain as a £200,000 path restoration project reaches a milestone. Do industrial developments pose a risk to Scotland’s tourism industry? 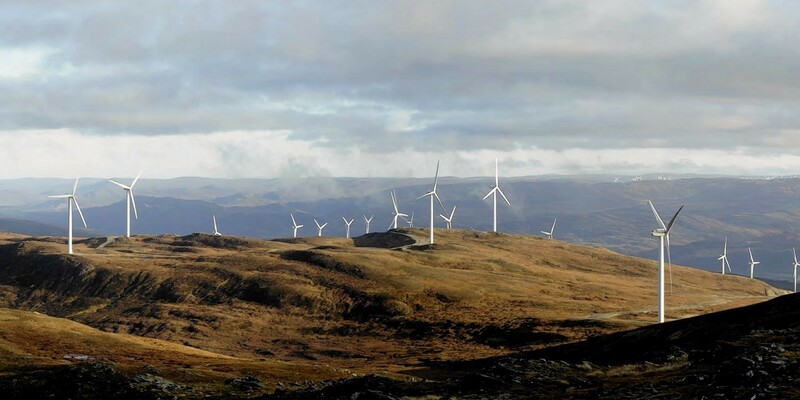 New research by a conservation charity has highlighted the potential risk to tourism posed by industrial developments such as windfarms encroaching on Scotland’s scenic landscapes. 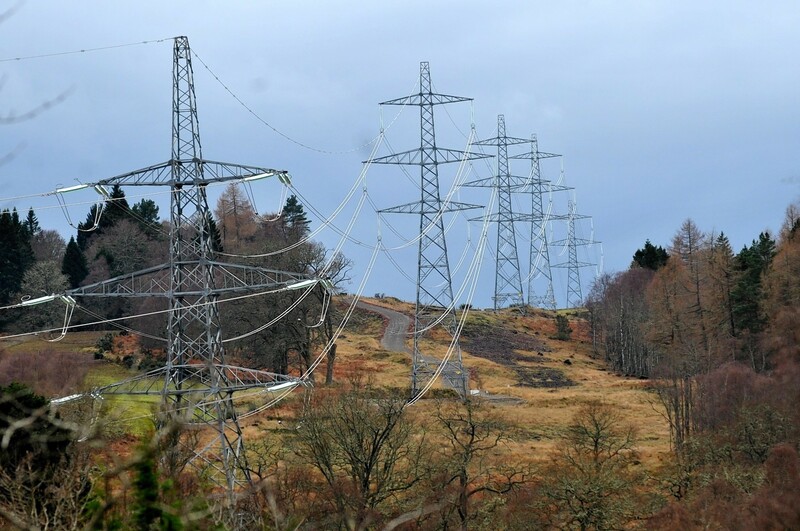 A charity has been hit with a £50,000 legal bill after objecting to a proposed windfarm the size of Inverness. Volunteers are scaling the heights of Ben Nevis at the treble for maintenance and clean-up operations. 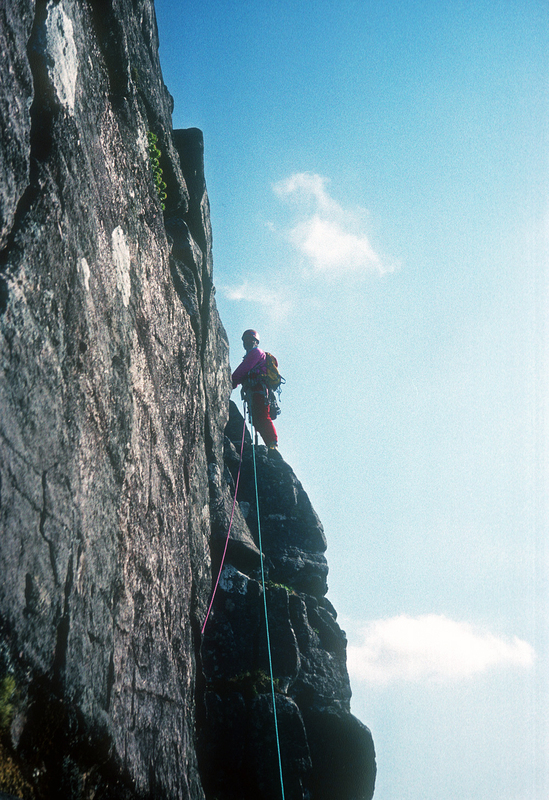 The North West Highlands Geopark needs your help! It is an area of the country that attracts geologists, students, rock climbers and hill walkers from all over the world, worth nearly £9million annually to the UK economy. 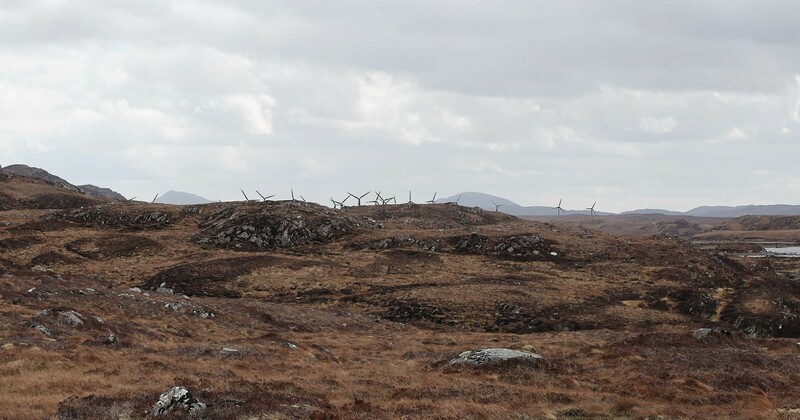 The 10-year goldrush of wind developments has begun to fundamentally change the landscape of the north of Scotland. The public are being given the chance to have their say on plans to protect some of the most famous "wild lands" in the north and north-east. A team of eight college students have been learning path-making skills on Skye. Work to restore a popular mountain trail closed by a landslide last month will start on Monday. 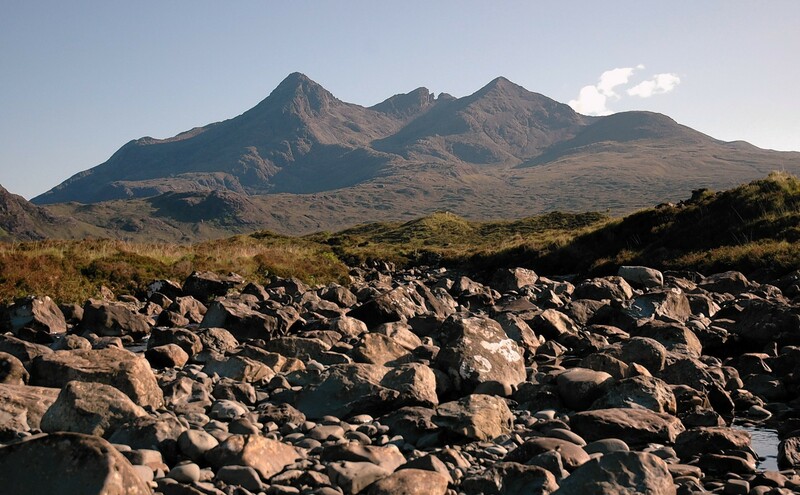 A mountain footpath in Lochaber could be closed for up to five weeks after boulders weighing up to 40 tonnes crashed down onto the popular route earlier this week. 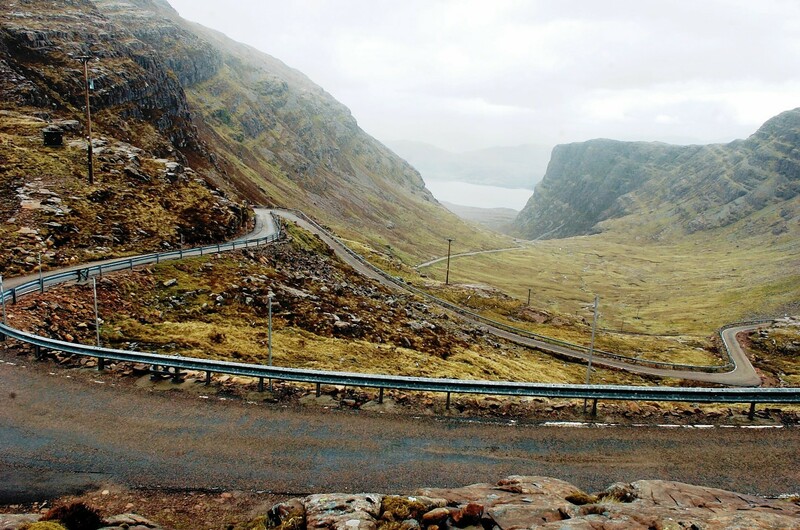 A popular mountain route in Lochaber is expected to remain closed for as long as three weeks following a massive landslide. 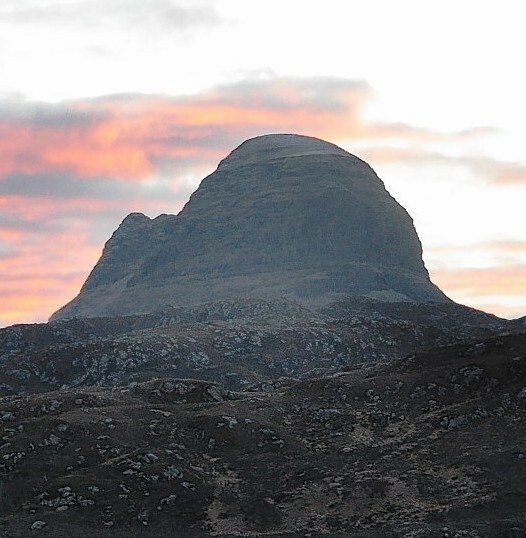 Contractors are being sought to repair a path on a landmark Sutherland mountain. Banana skins and apple and orange peel are among the piles of rubbish collected by volunteer litter-pickers on Ben Nevis each year. They won thousands in funding - but they still have a mini-mountain to climb to complete this footpath. The Scottish Government has been urged to investigate claims a conservation charity left dozens of deer to rot on a Highland hillside. 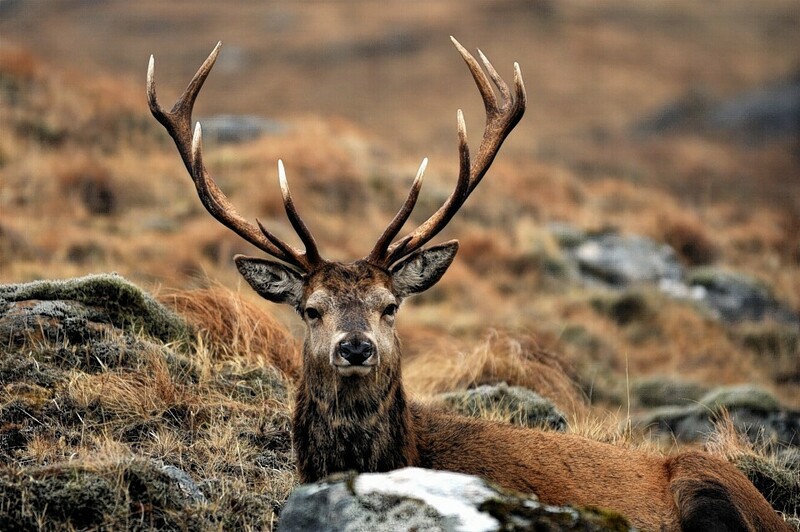 Highland gamekeepers have accused a conservation charity of "destroying jobs" amid claims it has culled 86 red deer stags - and left most to "rot on the hill". 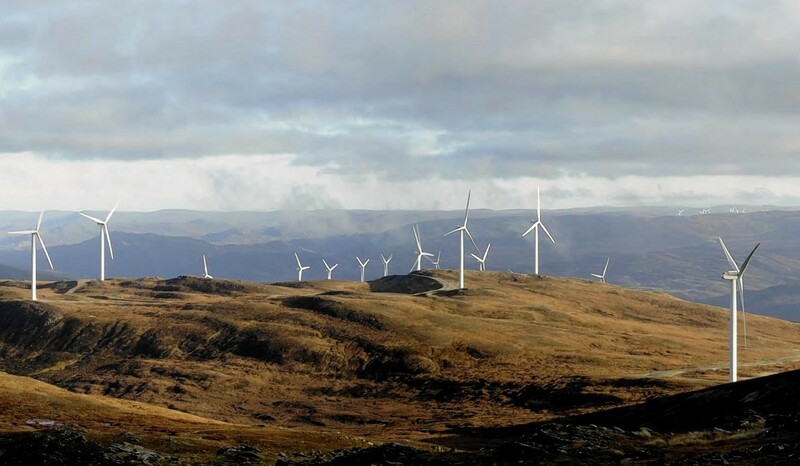 An environmental charity has won its court battle against plans for a 67-turbine windfarm in the Highlands. Conservationists and campaigners claimed victory last night after the Court of Session overruled Scottish Ministers and refused consent for a giant windfarm in the Highlands. A Highland teenager has won a brace of awards for his pioneering study of newts in Wester Ross.